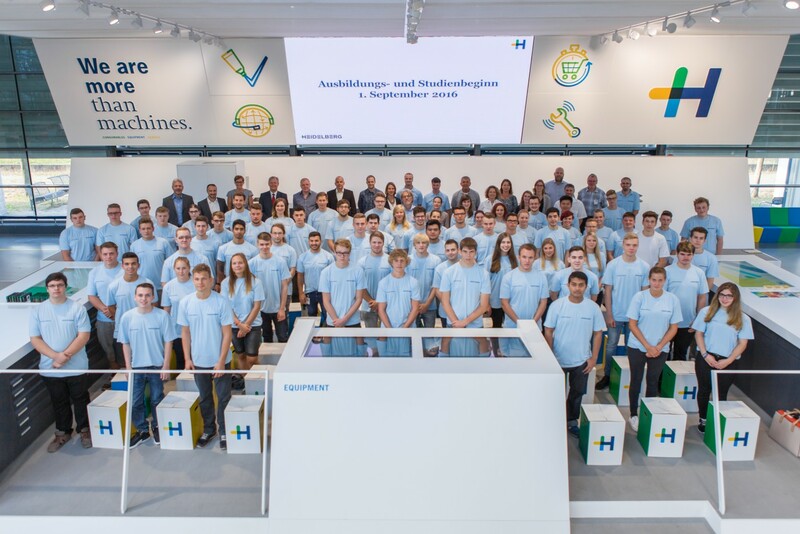 Heidelberger Druckmaschinen AG (Heidelberg) is embarking on the next step into the digital future. By creating a communication infrastructure geared to digital business models, it is making further progress in its development from simply selling equipment to becoming a customer-based service company. The digitization strategy the company has initiated is associated with completely new IT requirements for successful implementation of new Industry 4.0 applications and services. Heidelberg has therefore joined forces with IT service provider Dimension Data and other companies in the NTT Group to create a scalable and flexible IT infrastructure focusing on LAN, WAN, and communication services for some 110 sites and branches in just under 40 different countries. “We see ourselves as a true partner for our customers in a digital future. 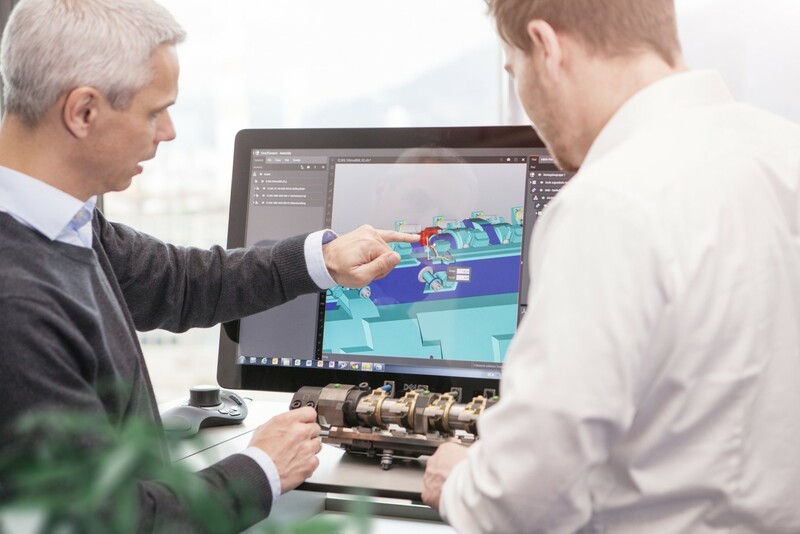 With a state-of-the-art IT infrastructure, we’re laying the foundation for gearing our product and service portfolio to digital business models while also providing them faster and more reliably,” says Heidelberg CFO Dirk Kaliebe, who is also responsible for IT. 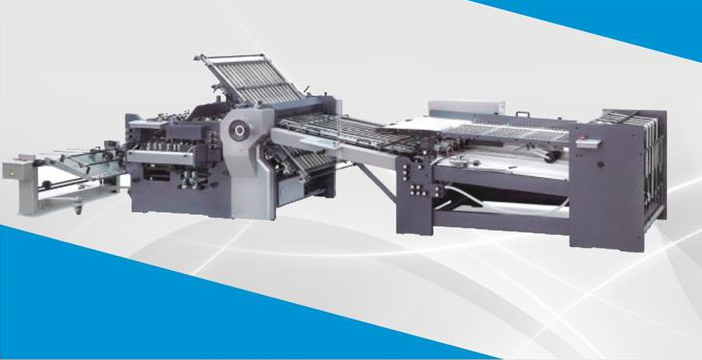 Heidelberg showcased solutions for the challenges associated with Print Media Industry 4.0 at the drupa trade show. Above all, the company makes it as easy as possible to work with increasingly complex processes and technologies. 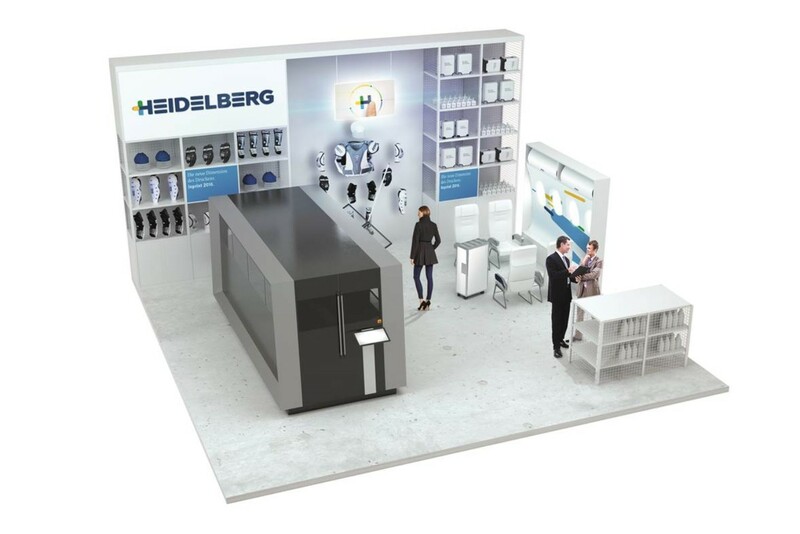 At the same time, Heidelberg is continuously expanding its service portfolio so as to further improve machine availability and maximize customer productivity. 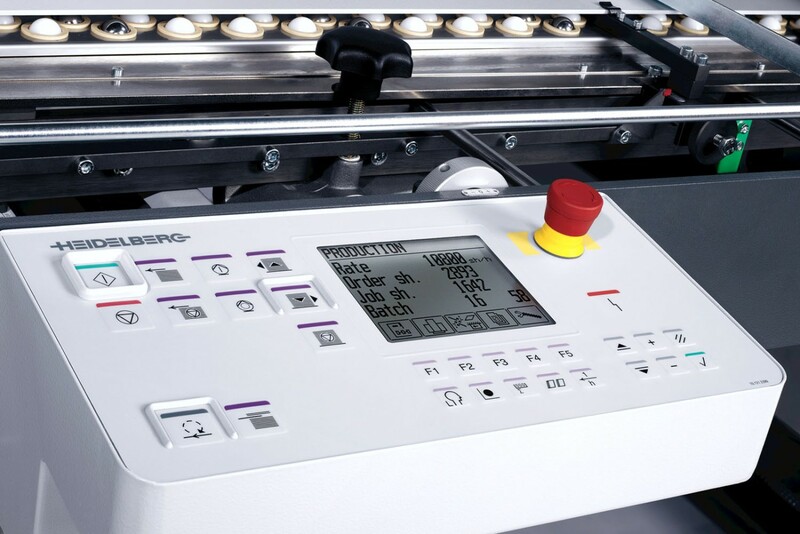 It has access to a network of over 10,000 presses connected to the Heidelberg service center. The data provided by this Internet of Things is processed using cutting-edge big data analysis, which enables potential failures to be predicted and performance trends to be analyzed. The company is looking to achieve further growth in this market segment. In this context, IT and IT infrastructure are vitally important for the success of Industry 4.0 as a fundamental technology. The actual data is crucial, because information about a product is just as important as the product itself. 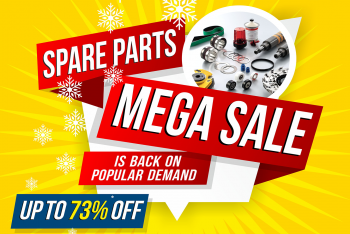 Only with the relevant data can a product undergo further processing or be put to further use. Dimension Data enables companies to take advantage of the opportunities offered by digitization and bring about their digital transformation. The IT service provider supports customers during all phases of the technological transition, with the focus on digital infrastructures, the hybrid cloud, workspaces for tomorrow, cybersecurity, and network-as-the-platform solutions. With sales of US$7.5 billion and offices in 58 countries, Dimension Data has been part of the NTT Group since 2010. It is the official technology partner of Tour de France organizer the Amaury Sport Organisation and titular partner of South Africa’s Dimension Data for Qhubeka cycling team. 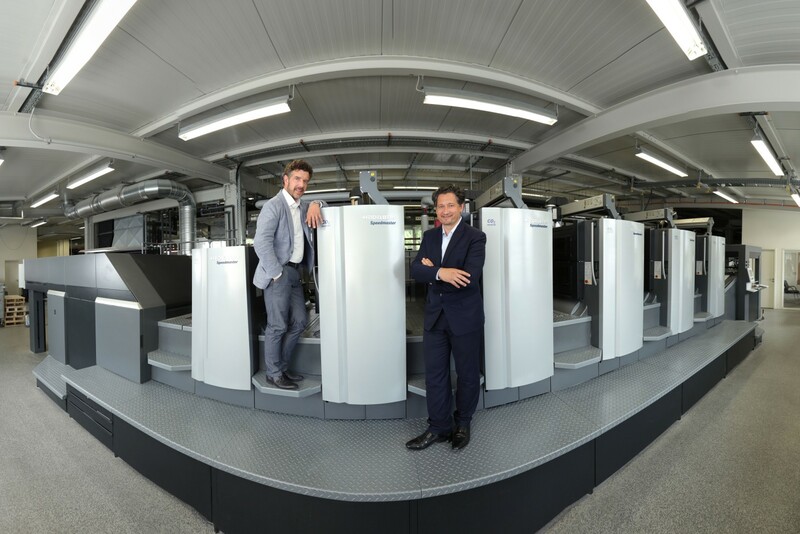 Heidelberg has access to a network of over 10,000 presses connected with its central service center. Heidelberg a driving force behind digitization – company expands communication infrastructure to meet future digital requirements Reviewed by Heidelberg India on October 25, 2016 . Mobile folding unit. Four-directional folding unit VF 66.